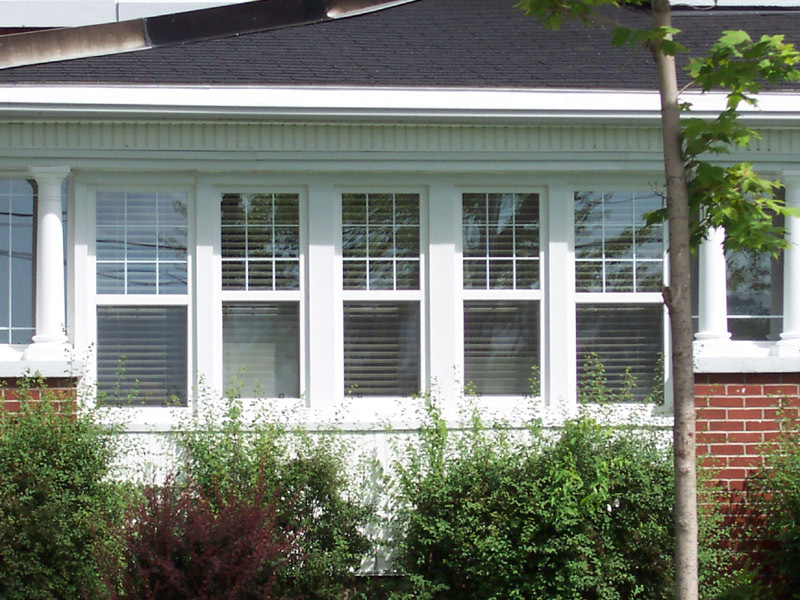 At Kingston's Best windows, we have manufactured quality vinyl windows at our Kingston Plant for over 31 years and have always been committed to quality windows. We still carry the latest in window technology with our fantastic line of Energy Star rated products. In the Kingston and surronding areas, we have been recipients of numerous people's choice awards. Kingstons's Best windows include the following features. Lifetime window warranty with our complete "iron clad protection". Energy Star rated windows, Entry doors and Patio doors. Maintenance free inside and out. Triple weather stripping seals and multi-point security locking system. Fiber glass mesh screens (pet proof also available) for all operating windows. Insulated double pane thermal glass units with Low E coatings and Argon gas filled. Internal window grille patterns and design (multiple colours and styles). Available with integral nailing fins, brickmold and jamb extensions. Steel Insulated Entry doors and Swinging Garden/French Doors.